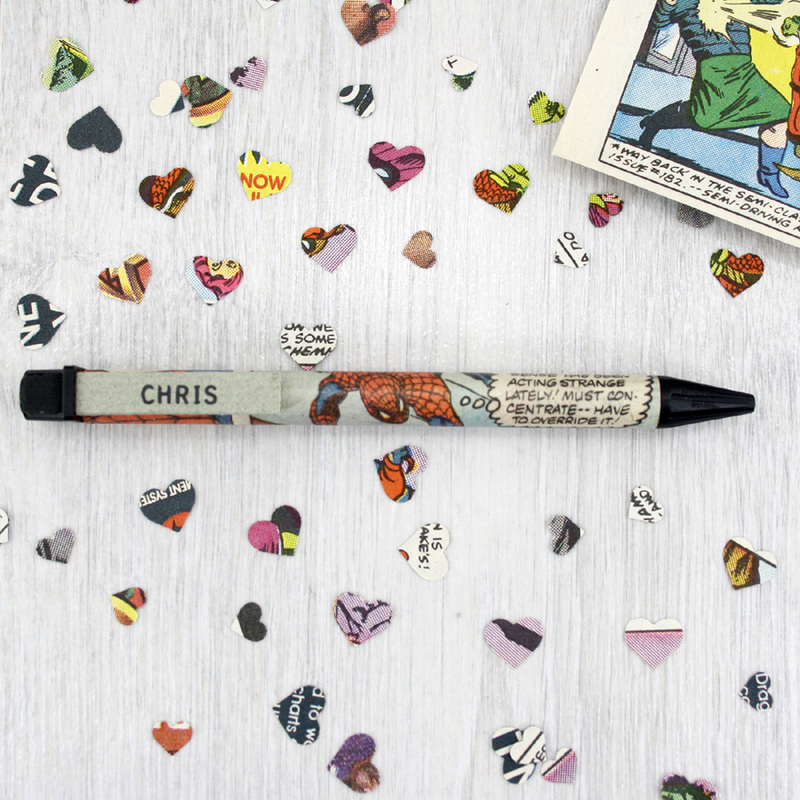 A personalised superhero pen hand covered in pages from a vintage comic book. The perfect gift for children of all ages! 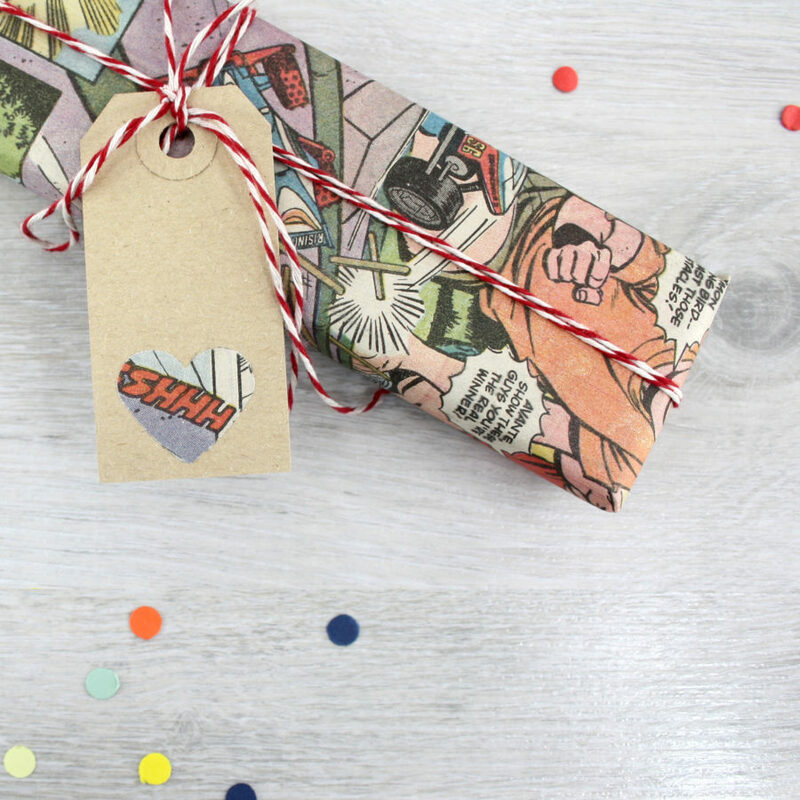 Father’s Day gifts for Dad. 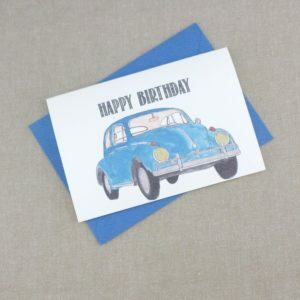 Looking for a birthday gift for your husband? 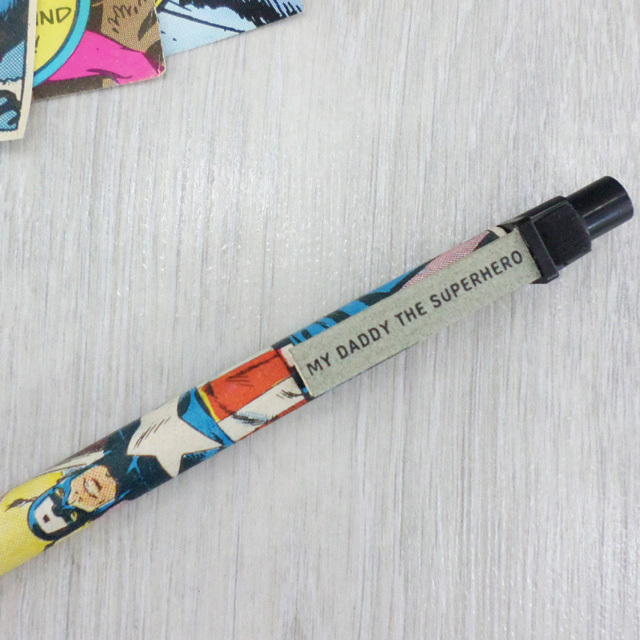 He will be in his element with a personalised superhero pen. Or if you’re not sure what to get your Dad for Christmas. 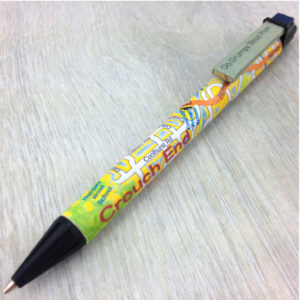 this personalised pen is it! 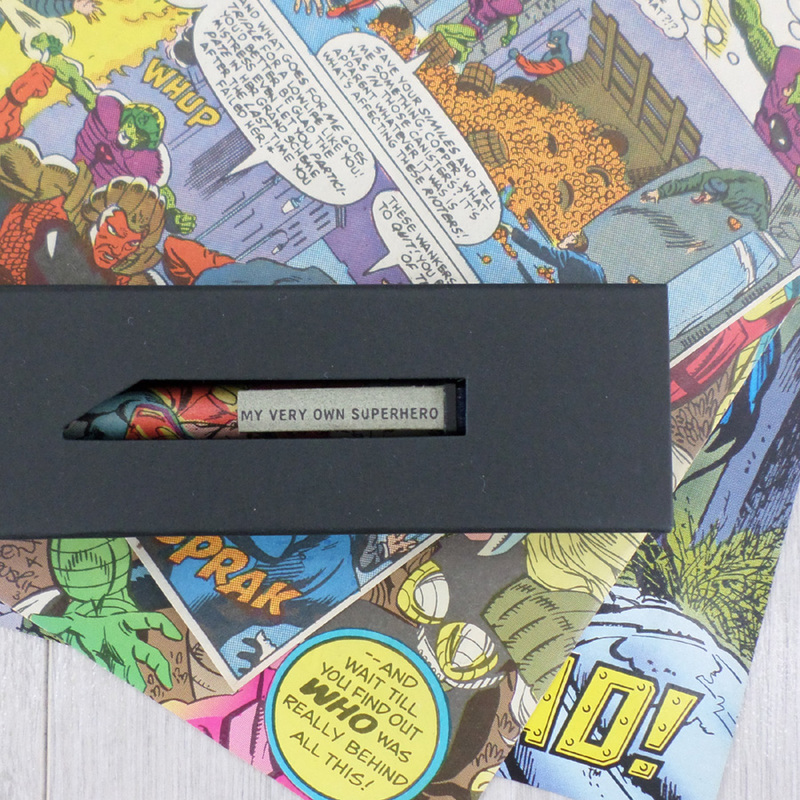 Look at the product images for some inspiration on what to have written on your pen clip. World’s Best boyfriend, Wonder Mom, their name or a funny message. Enter your selection in the box provided. The tip of the pen clip is hand painted in either blue or black to indicate whether the pen has blue or black ink. 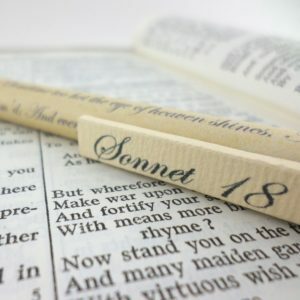 The gift box is perfectly designed so that the words you have chosen will peek out and offer a hint of what’s inside. 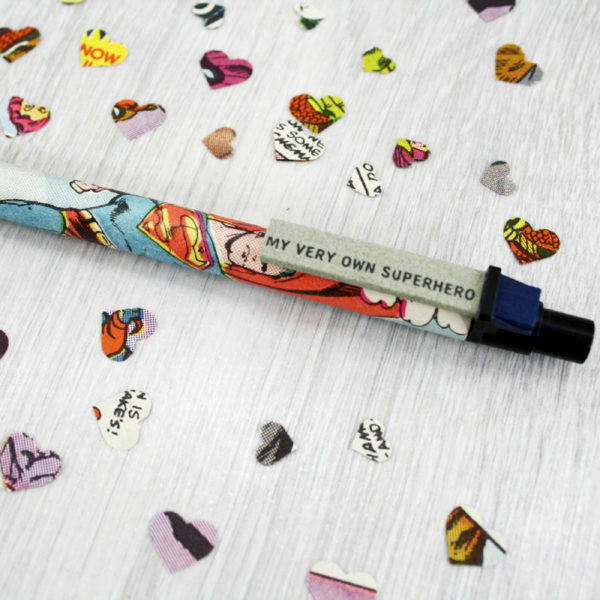 Please note that as each pen is made using original comic books no two sets will be exactly the same. Yours may differ slightly from that shown. 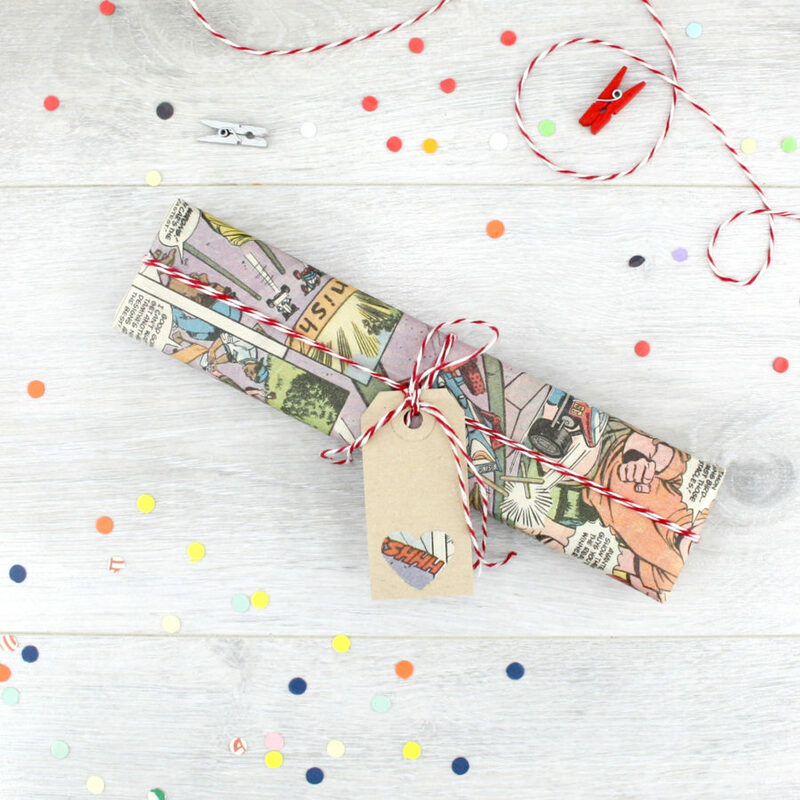 Recycled paper composite pen barrel and black card gift box. 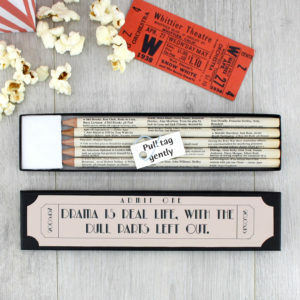 Each pen is sealed with a hard wearing matte varnish that prevents the text from fading.